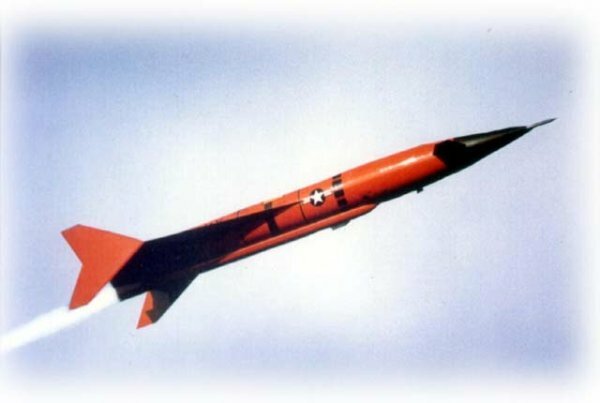 In 1959, the USAF and the U.S. Navy initiated a design competition for a small supersonic air-launched expendable target drone. This competition was won by the Beech Model 1019, which was subsequently designated KD2B by the Navy, and Q-12 by the Air Force. Initial USAF interest remained low, however, and the drone was essentially developed by the Navy. The XKD2B-1 first flew in May 1961, and in September 1963, the KD2B-1 production version became operational with the U.S. Navy. Shortly before, in June 1963, the KD2B-1 had been redesignated as AQM-37A. The USAF received its first operational AQM-37As in 1967. 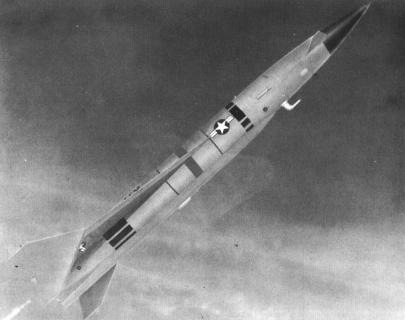 The AQM-37A was launched from fighter-sized aircraft like the A-4, A-6 or F-4. It was powered by a North American/Rocketdyne LR64-NA-4 pre-packaged liquid-fuel rocket engine, and could operate at altitudes between about 300 m (1000 ft) and 24500 m (80000 ft), at speeds up to Mach 3 (at high altitude). 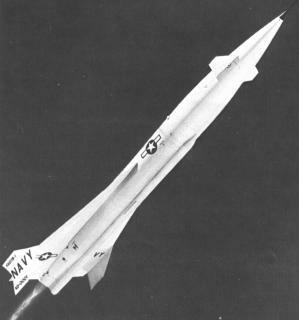 After launch, the AQM-37A followed a pre-programmed flight path for a powered endurance of about 5 minutes. The drone was not recoverable, and also included a destruct package, which was automatically activated by any major system malfunction. In 1968/69, the U.S. Army evaluated the AQM-37A, but did not adopt the type. Later, in 1976/77, the Army ordered some AQM-37As modified as Beech Model 1100 and 1101. These were the first and only versions of the AQM-37 equipped with a two-stage parachute recovery system. However, the only major U.S. Army order for the AQM-37A was for more than 400 non-recoverable Model 1102s in 1977. The Model 1102 was equipped with a solid-state autopilot and improved design wings for higher performance. The designation AQM-37B was never officially assigned. 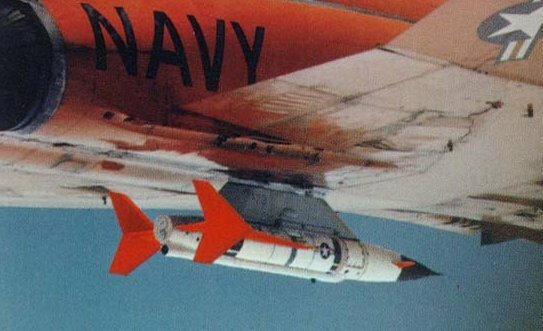 In early May 1982, the Naval Air Systems Command (NAVAIR) requested the allocation of AQM-37B to an improved AQM-37A. However, this request was changed a few days later to AQM-37C (q.v. ), because "the Navy [was] already utilizing AQM-37B". I don't know the specifics of the variant called "AQM-37B" by the Navy, but it appears that the -37B designation was never officially requested, let alone allocated. In 1981, the U.S. Navy modified 10 AQM-37As under the Challenger program with a refined high-g autopilot, and enlarged heat-resistant tail surfaces, to allow for higher speed, altitude and manoeuverability. These features were incorporated into the AQM-37C, which was delivered to the Navy from 1986 onwards. The AQM-37C has a radio command control system, which allows changes in the flight path after launch, including a terminal dive at a controlled dive angle. It also features a digital autopilot, and improved radar augmentation in four different frequency bands. Some of the latest AQM-37Cs have further improved heat insulation, and can also be used to simulate ballistic missile threats, being able to fly ballistic trajectories to an altitude of 100 km (330000 ft) and a range of 425 km (265 miles), with terminal speeds of Mach 5. Typical equipment of current AQM-37Cs includes the AN/DRQ-4B and AN/DSQ-37A (or AN/DSQ-50) miss distance indicators, the AN/DPN-88 (or AN/DPN-90(V)) radar beacon, and the AN/DPT-2 pulsed RF ECM transmitter. An improved AQM-37D has been developed by Raytheon (current prime contractor for the AQM-37) since 1996, with the first flight occurring in 1997. It features upgraded electrical systems and avionics for higher reliability. More than 5000 AQM-37 targets of all variants have been built so far, and the AQM-37C/D is still in limited production for the U.S. Navy.